Leaves… glorious leaves. 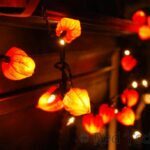 They are such a wonderful indicator of the Seasons – and in terms of leaves, the most glorious season is of course Autumn with all the beautiful Autumn colours. 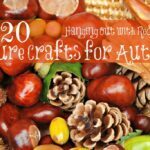 We love Autumn Crafts for Kids as well as nature crafts for kids! 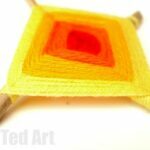 I love the reds and oranges and yellows. Beautiful. 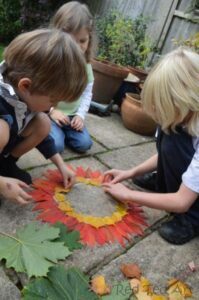 So we love doing leaf crafts too, celebrating wonderful nature all around us! 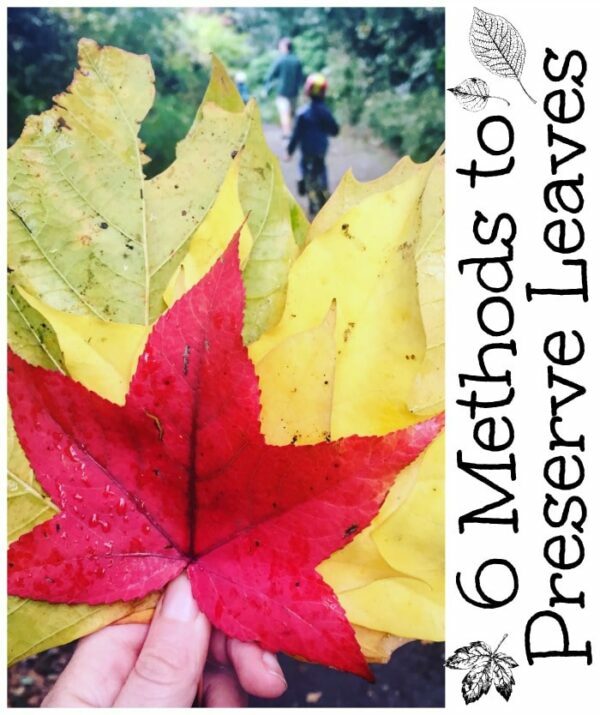 Do also check out our 6 Ways to Preserve Leaves post! 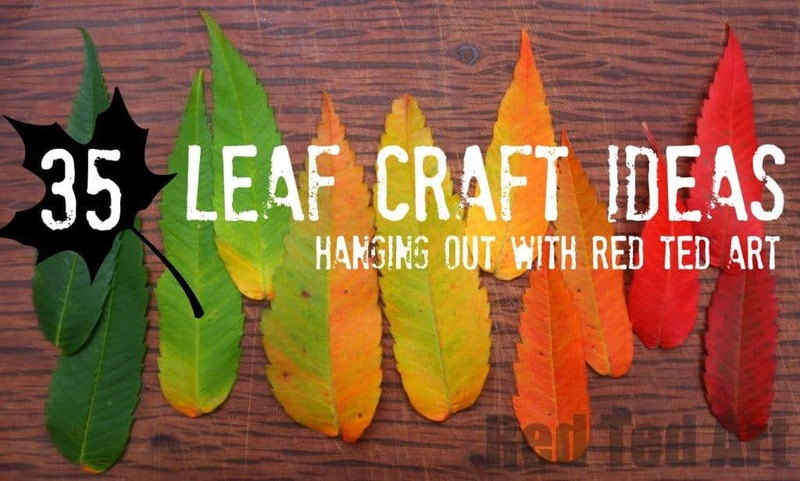 As per usual, we have gotten together to share a little Leaf Crafts Video for you and then I share some more links for you! 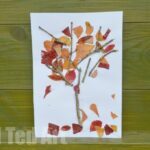 9) Zing Zing Tree (turn up the volume a little) shares Leaf Silhouette art activity. 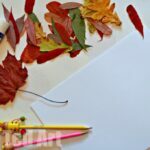 Wonderful) – 9min 10 sec in – remember to use the left over leaves for collages! 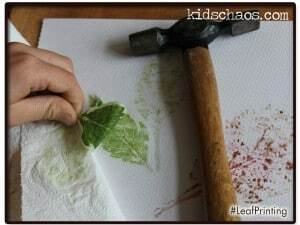 13) The Fairy and The Frog also talks us through Coffee Filter Leaves (on video 13min 40sec in) Here is similar and beautiful leaf mobile to make from Coffee Filters. 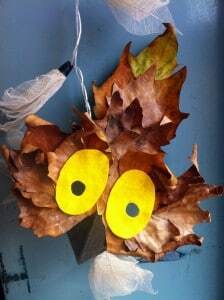 14) Temporary leaf fairy from Peakle Pie love that these are temporary and get you to enjoy nature “here and now”. Watch the video 14min 20sec in. 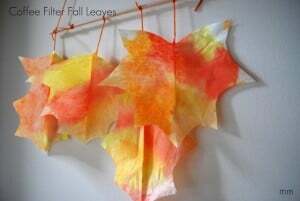 38) Finally.. here we explore the different ways to preserve leaves! So! 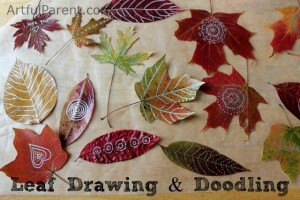 I hope this does indeed keep you BUSY with leaves this Autumn!!! 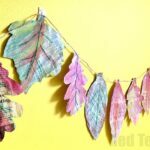 We do love Leaf DIYs and are most definitely inspired! 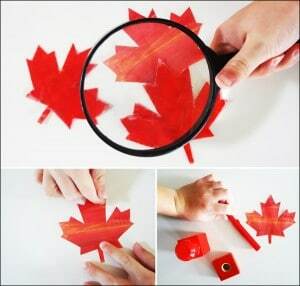 Excellent ideas for work with my children. 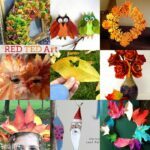 What great ideas – I love autumn for all the amazing colours! What a great round-up! 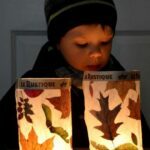 This gives me a lot of inspirations on what crafts to do with my son. Thanks for your sharing! Wonderful I am so pleased! Enjoy. So many wonderful ideas : ) I’ve a feeling my son might have a preference for the hammer one though! 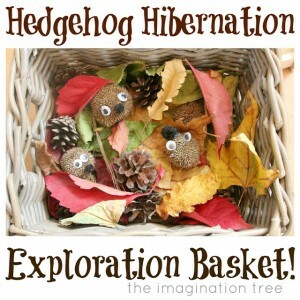 Oh yes, that is massively popular with the kids! These are some great ideas, MAggy!! 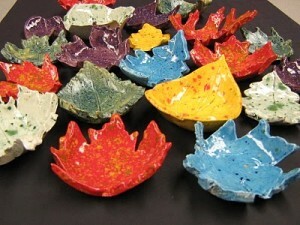 I’m sharing it on our RockinArtMom FB page today! Love it! This list is so perfect!!! 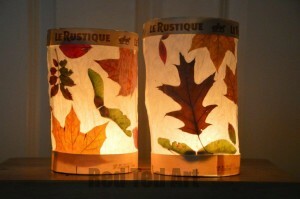 I included your link in my recent blog post of our favourite leaf crafts. Thank you so much for always being such an amazing source of inspiration!